Very little period activity has surfaced this week, the slight improvement in the BDI has yet to have much of an impact on capesize timecharter rates. 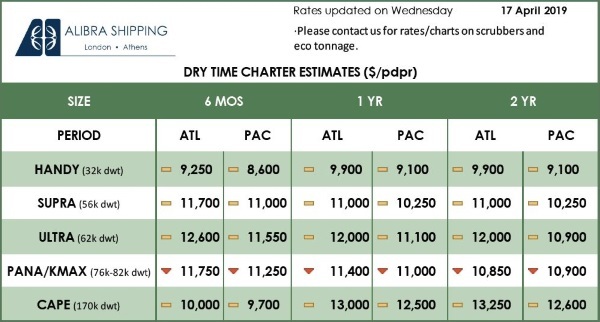 A quiet week for the panamaxes as the capesize market continues to have a knock-on effect on this sector. 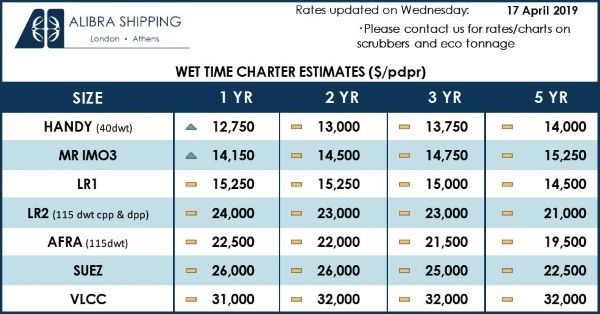 A positive week for the handys and supras as period rates pick up and outperform some of the larger vessels.